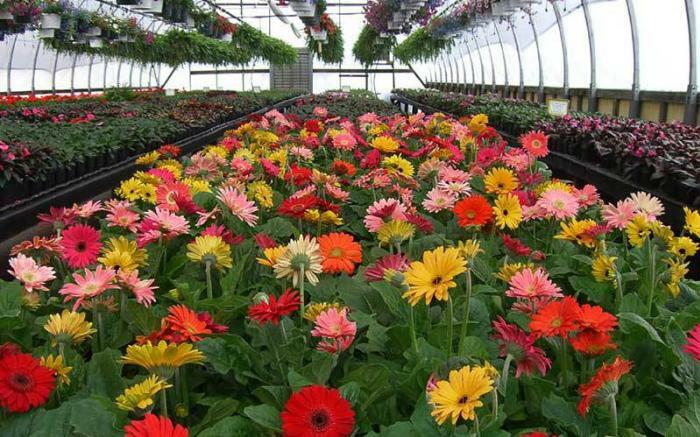 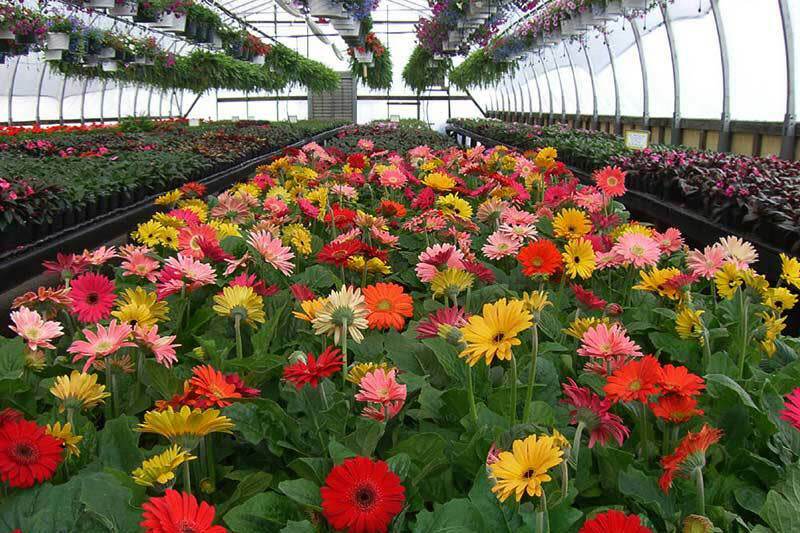 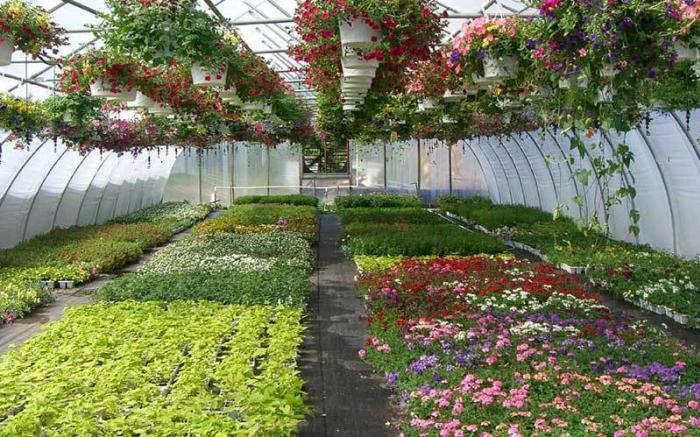 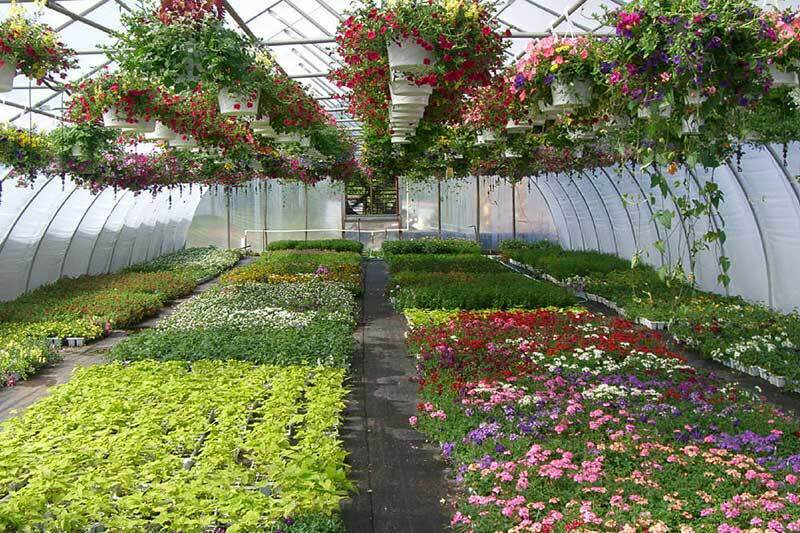 This 3rd generation, family owned greenhouse and flower shop has been in business since 1959. 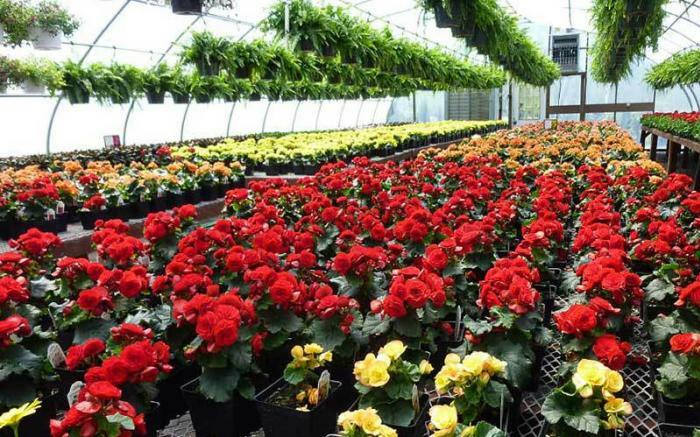 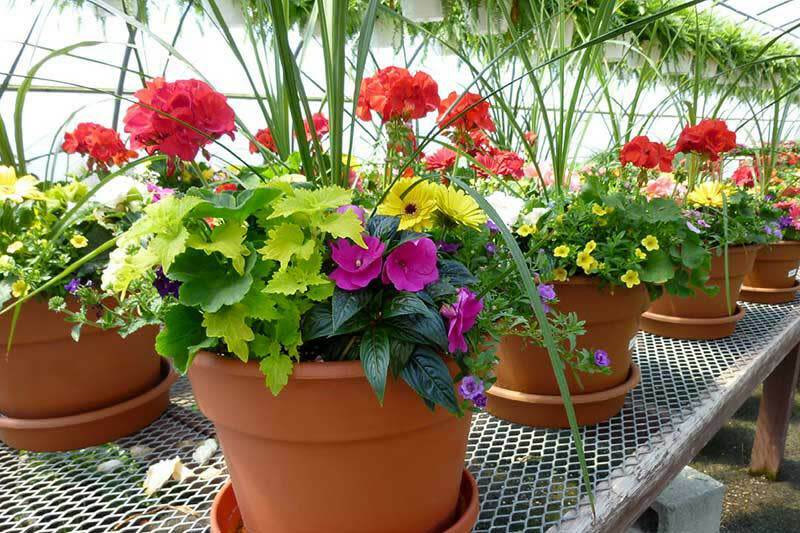 With 22+ greenhouses, there is over 60,000 square feet of plants and flowers making it the largest greenhouse operation in the area. 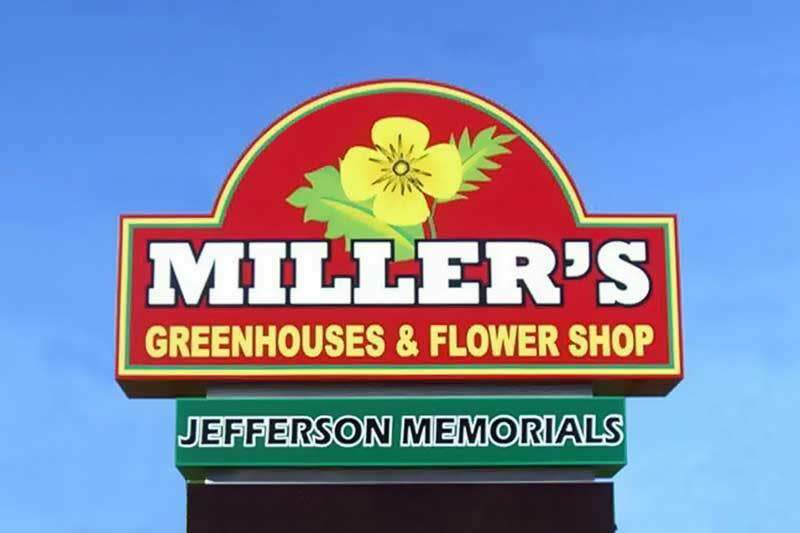 --A great place to browse!! 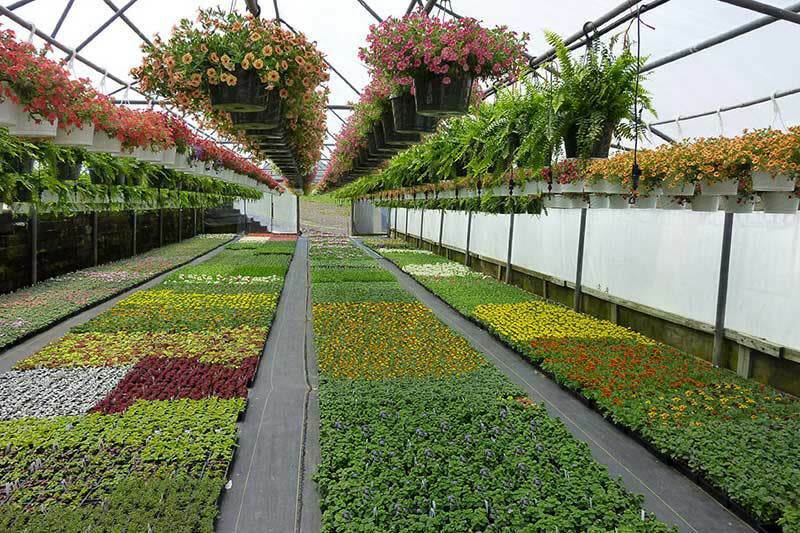 They also offer a large, well-stocked nursery along with mulches, stone and soil. 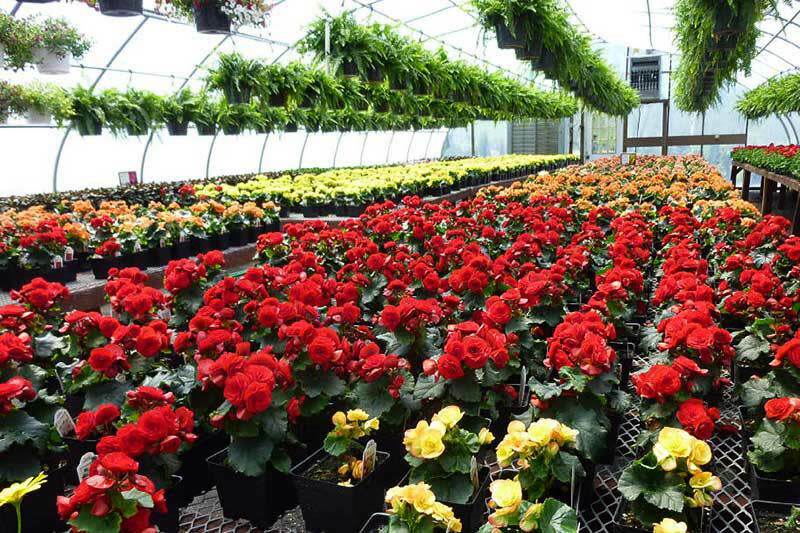 The flower shop has floral bouquets for any occasion with delivery available to Uniontown and all surrounding areas and a world wide wire service. 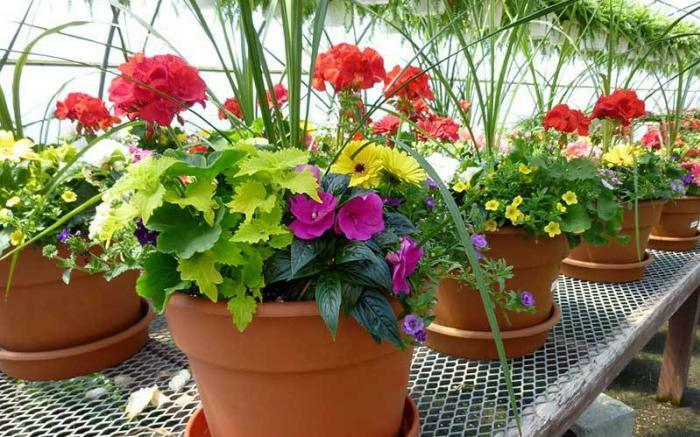 The shop also offers crafts and home décor such as flags and doormats. 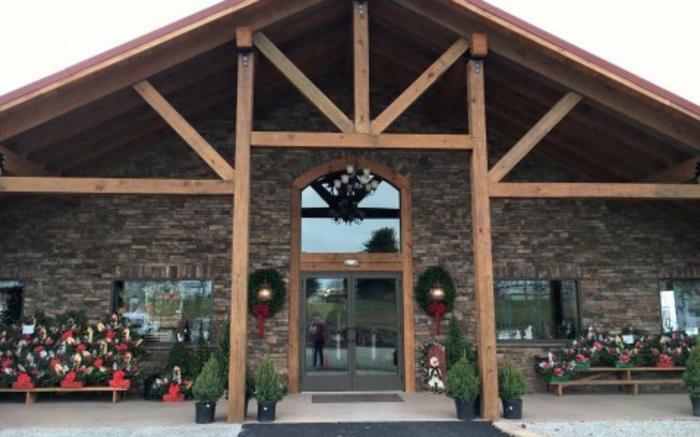 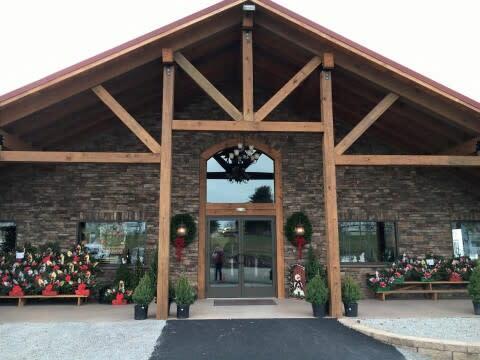 Located on Route 119, 5.5 miles south of Uniontown, PA on Morgantown Road. 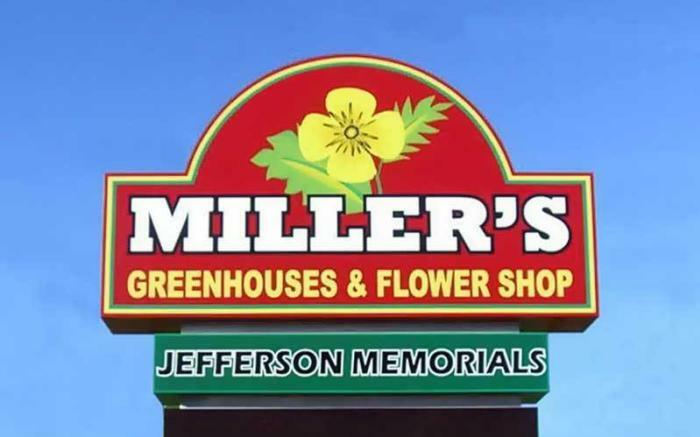 Extended hours during the spring time and holidays.